Courtesy of David L Norkus, Choice Properties, Inc.. 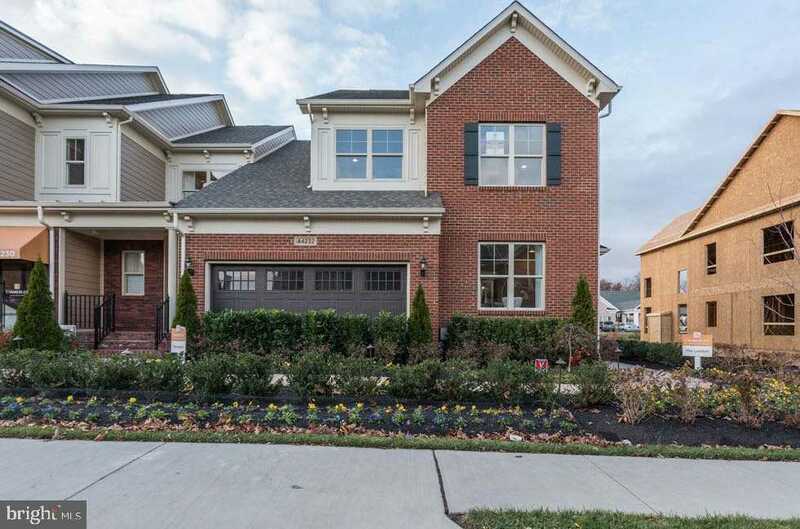 Please, send me more information on this property: MLS# VALO315160 – $725,000 – 44232 Silverpalm Grove Terrace, Leesburg, VA 20176. I would like to schedule a showing appointment for this property: MLS# VALO315160 – $725,000 – 44232 Silverpalm Grove Terrace, Leesburg, VA 20176.